Down To The Bone were set up by Stuart Wade in 1995. The debut album “From Manhattan to Staten” reached No.2 in the National US Billboard Jazz Chart and helped make Down To The Bone the No.1 top selling independent Jazz artist of 1999. Further successful albums appeared on Verve Records, Blue Note Records, Shanachie Records, Freestyle Records, & Dome Records. 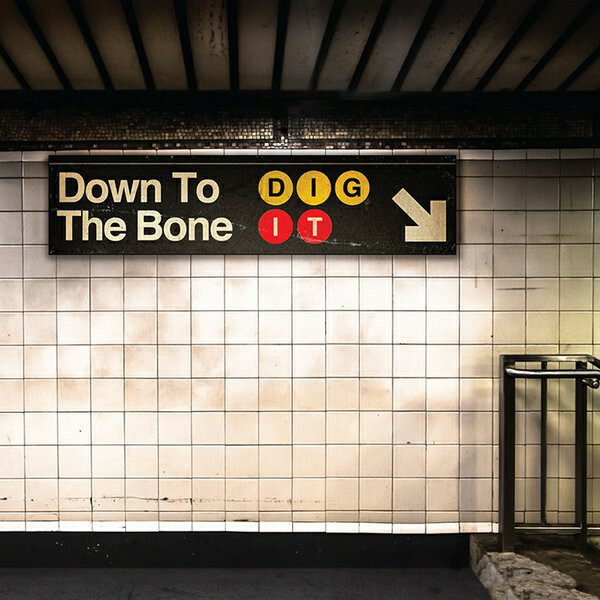 Down To The Bone have collaborated with Brian Auger, Roy Ayers, N’Dambi, Flora Purim, Jeremy Steig, Reuben Wilson and more. Dome Records have just re-issued the band’s first three albums in 1 x 3CD set.